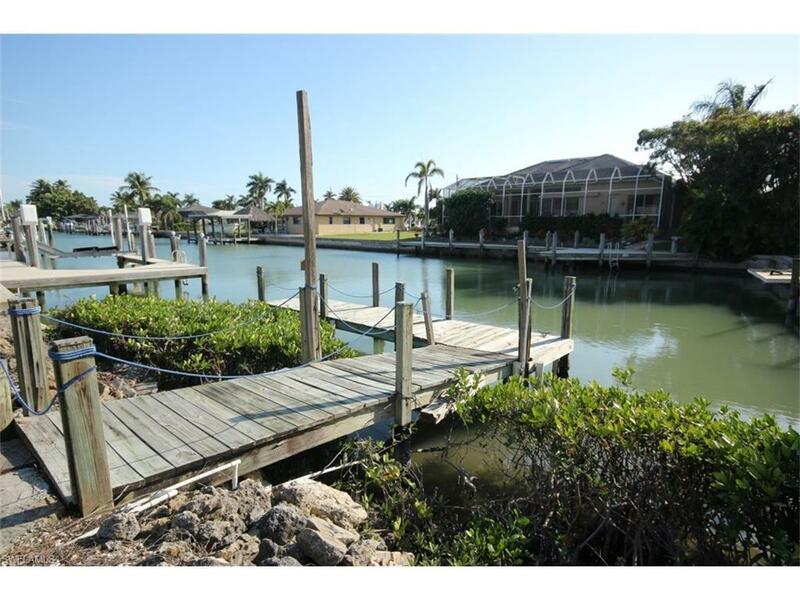 Waterfront lot with quick direct access to the Gulf of Mexico. 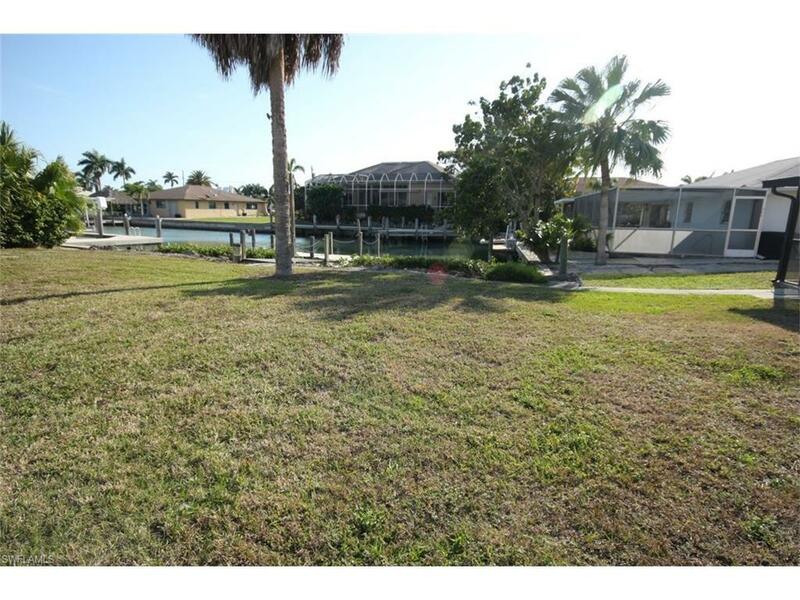 This ready to build home site features a south west rear view and convenient location to popular destinations on Isles of Capri. Love to boat and/or fish? This is a location you will want to check out. 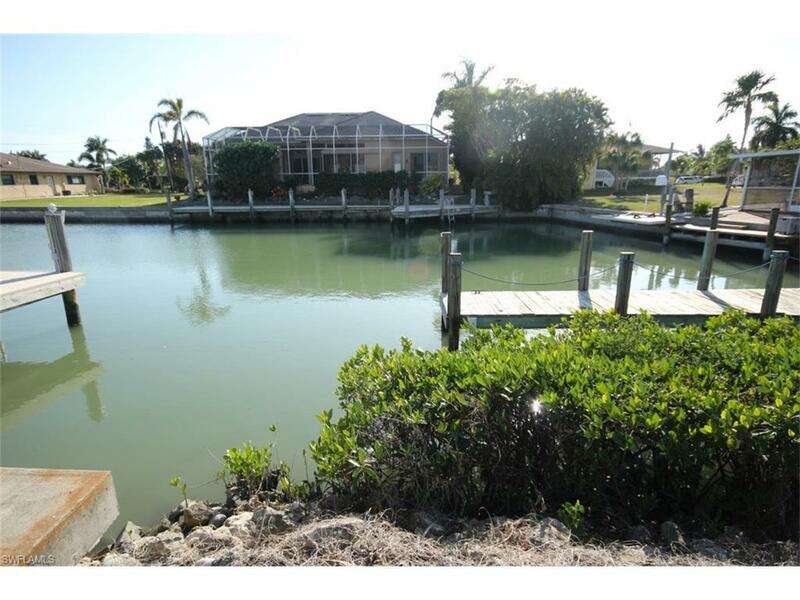 Isles of Capri offers many community activities and a tropical paradise to escape those harsh winters up north. 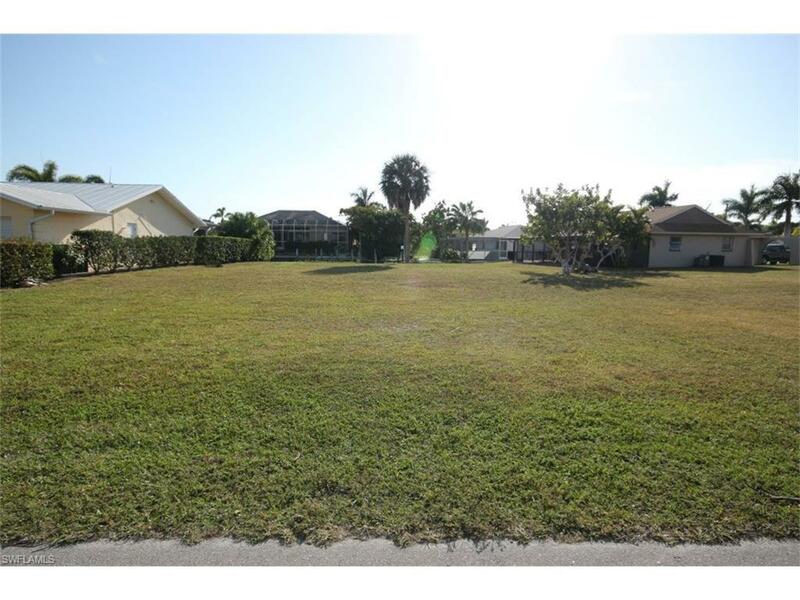 The adjacent inland lot is also for sale which provides the opportunity to consider purchasing both properties. Listing courtesy of Re/Max Affinity Plus.